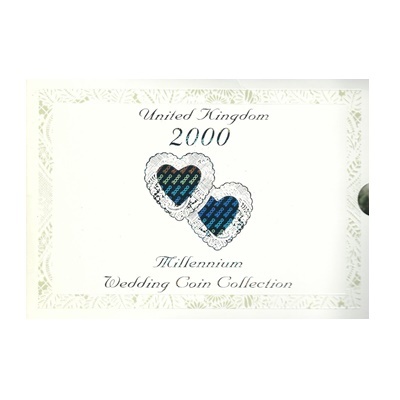 Brilliant Uncirculated coins are a higher standard than circulating coins. 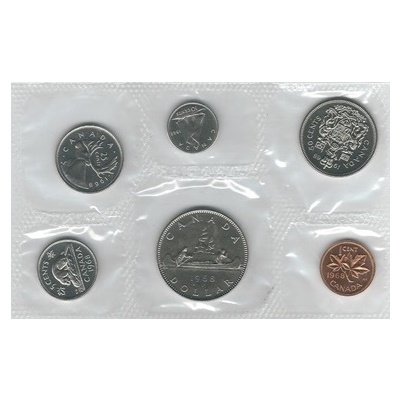 The dies used to strike Brilliant Uncirculated coins are polished and finished by hand and are given a consistent polished finish. 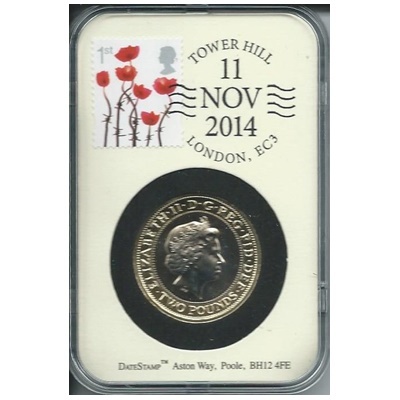 The Brilliant Uncirculated blanks are machine-fed, not hand-fed, and struck twice. 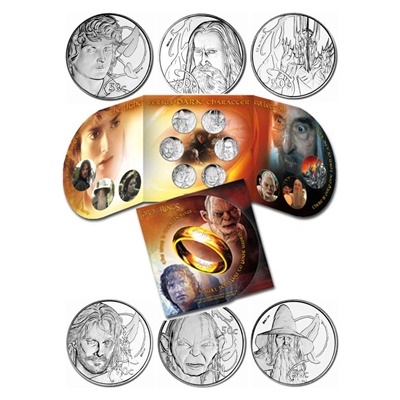 They offer a good level of design detail and are intended as an entry-level collectible coin or as the perfect affordable gift for someone looking to mark a special year.